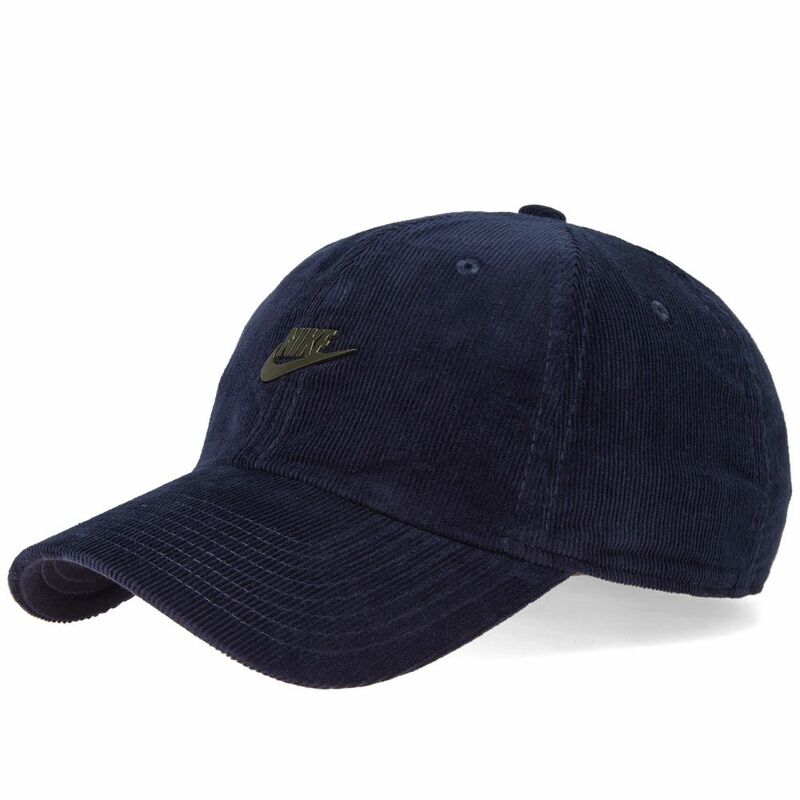 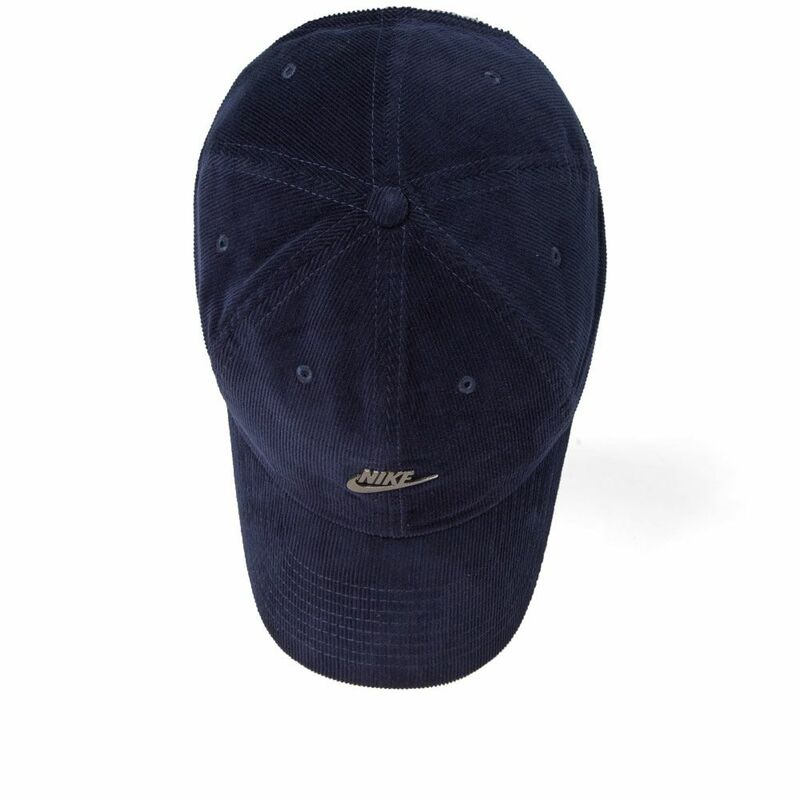 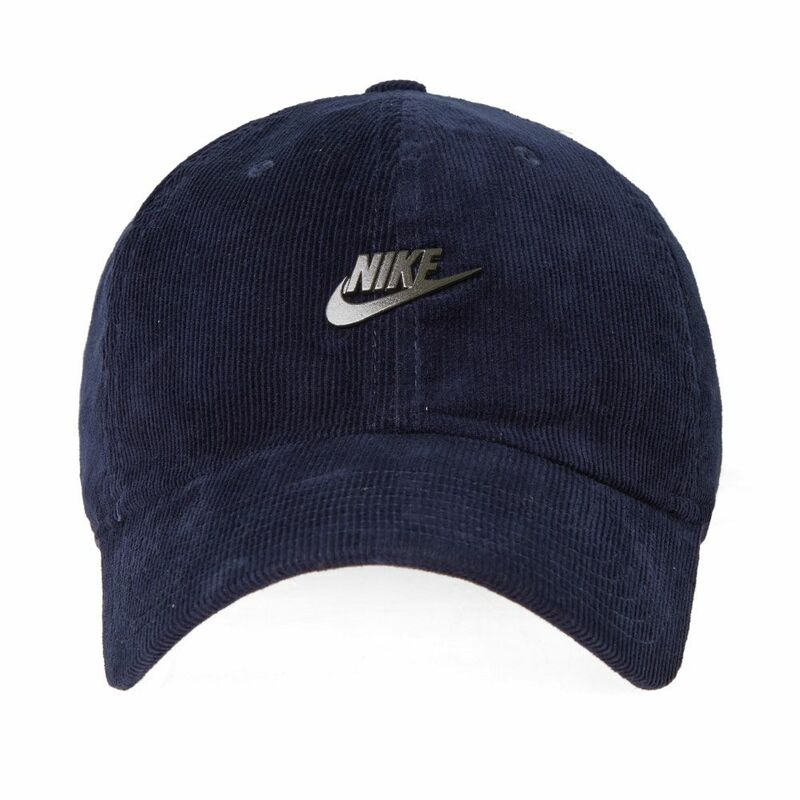 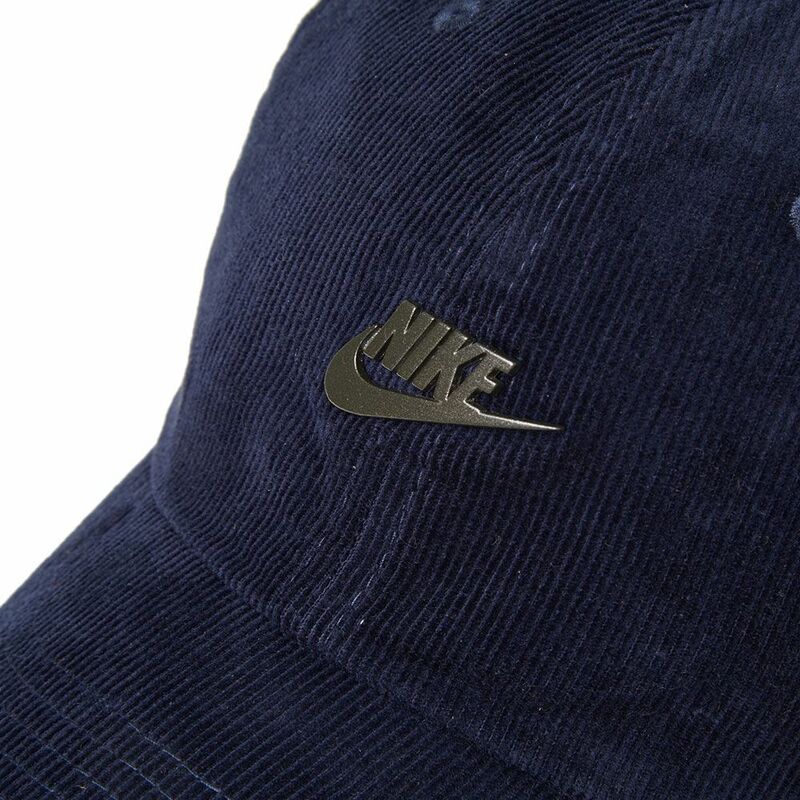 Realised in a soft and comfortable cotton corduroy construction, this navy blue Futura H86 cap is branded proudly with a metal Nike logo plaque. Built with six panels, this robust accessory is fitted with a curved brim and to the back, an adjustable tab and buckle completes this versatile piece – made to be worn in all seasons. 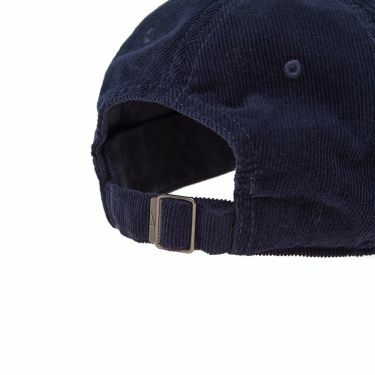 Inside Circumference: Max 24" / Min 19.5"